Life is great. I wouldn’t have it any other way. Here are a couple of things that are making me absolutely happy. My moms center-table decorations. 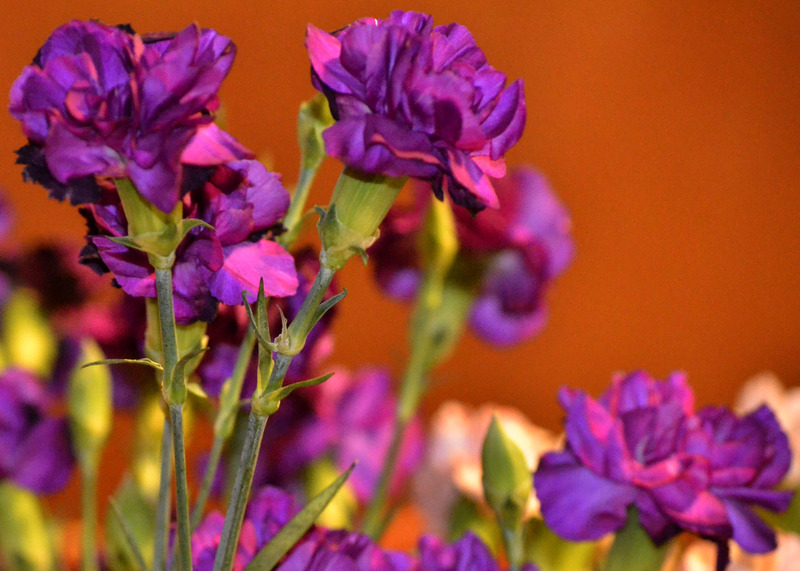 Purple being my favorite color. And saying good-bye to spring. For now. 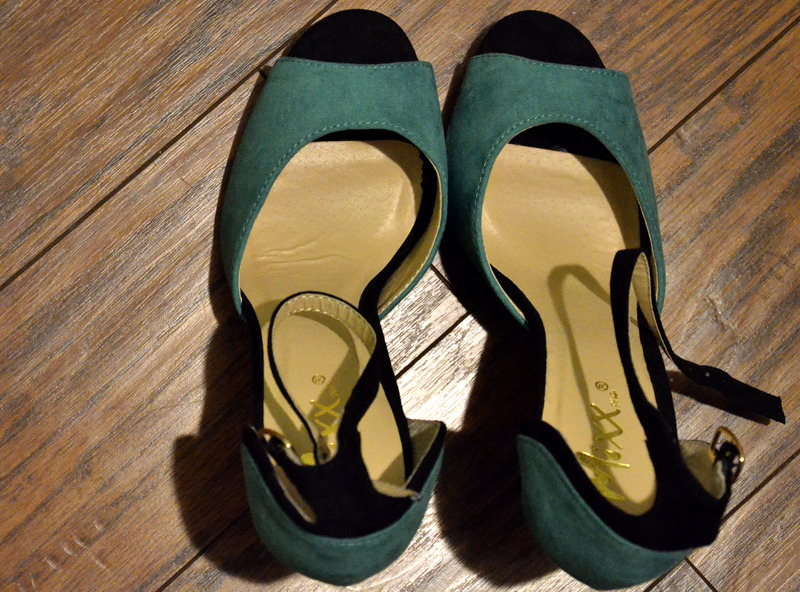 These green heel-sandals. Green being my other favorite color. I can’t wait to wear this! 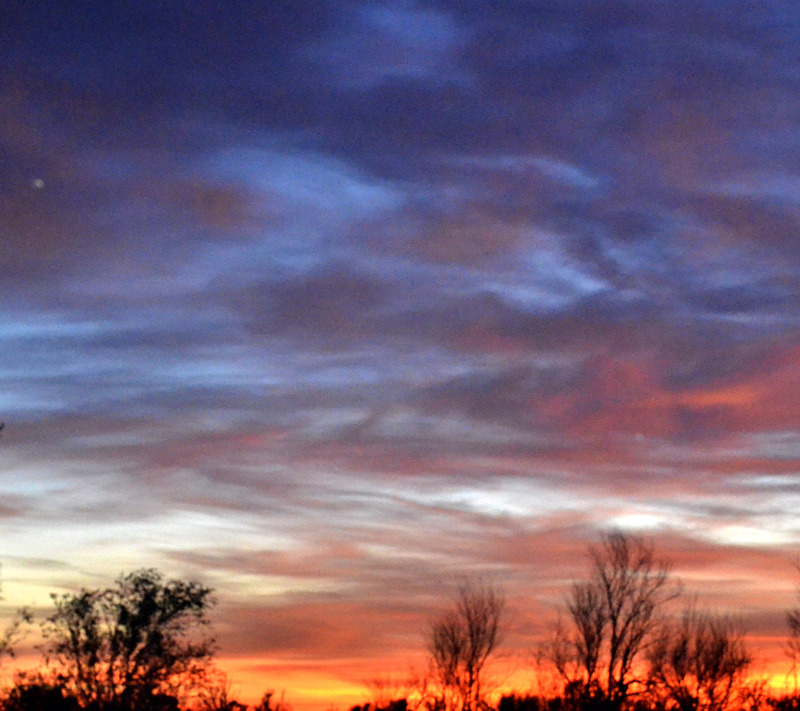 I am in love with our fall color pained skies! They have been a blessing. My new falsey obession. 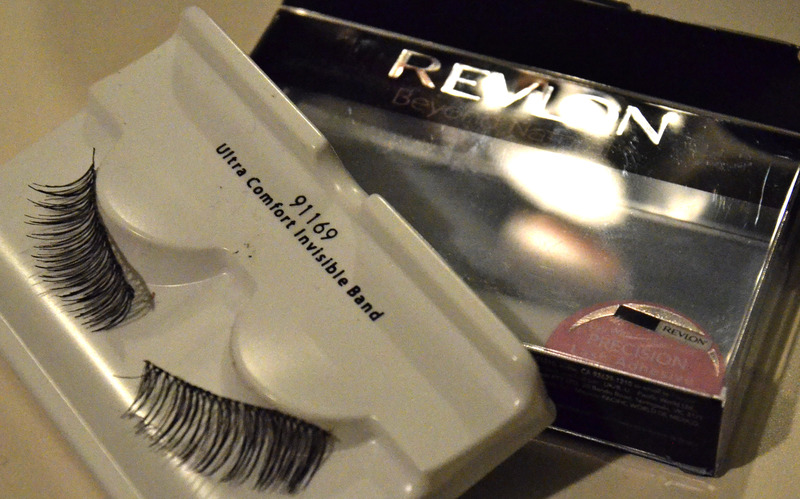 Ultra Comfort Beyond False eyelashes, by Revlon. 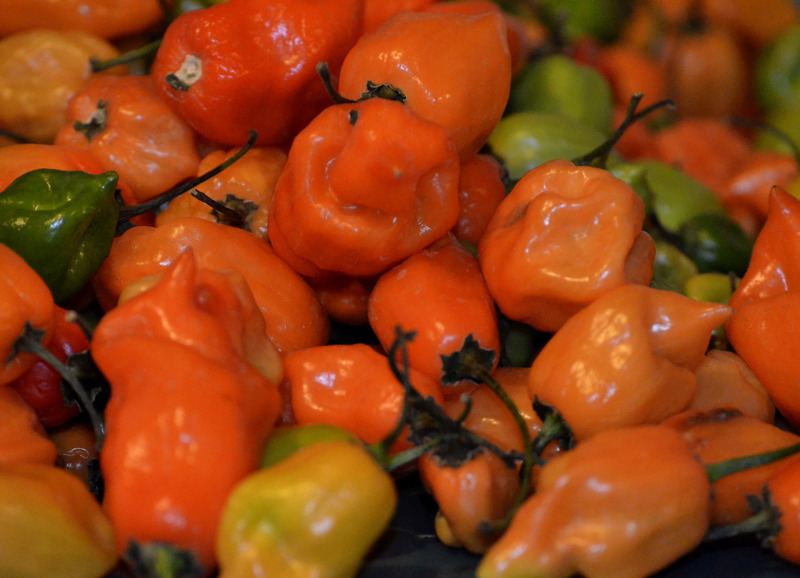 Habaneros from my dad’s garden. They were mighty hot. We are stocked up. 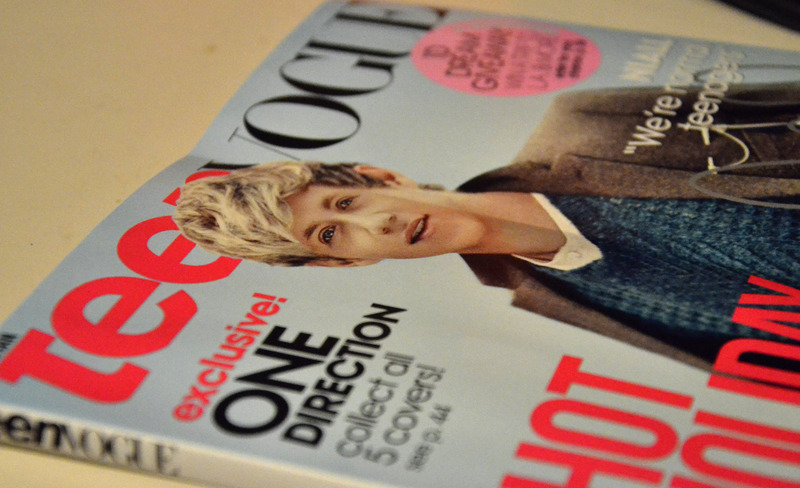 Not because One Direction is on the cover, but I love Teen Vogue.